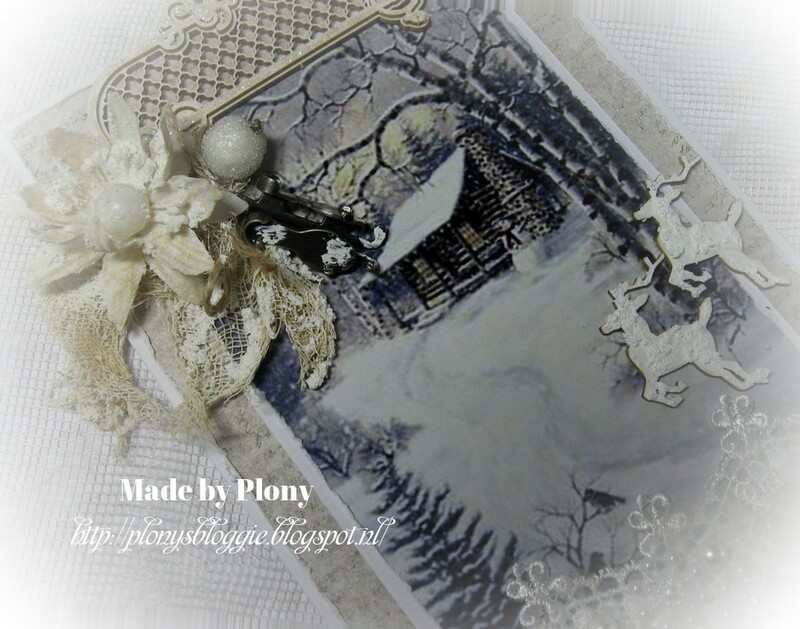 Fussy and Fancy Friday Challenge: Fussy and Fancy Featured Guest Designer for "Ice/Snow with lots of texture and sparkle"
Fussy and Fancy Featured Guest Designer for "Ice/Snow with lots of texture and sparkle"
"Ice/Snow with lots of texture and sparkle"
all being happy with their partners. and let's not forget my Border Collie Lizzy....my sweet little dog-girl. I think I have been creative for about 25 years but card making is number 1 at the moment. I love making vintage-cards and I love to color images with copics (sometimes with pencils). and I have learned a lot from other bloggers since then . It's nice to see how my style changed over the years. I hope to learn a lot more in the future. 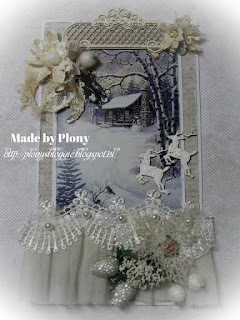 WOW...This is truly stunning Plony!! all combined to create this breathtaking card! !